Keeping our outreach programs going and keeping the children we care for fed takes a considerable amount of resources. Your donation of any amount helps us "keep the lights on" and keep giving hope to those without.  The Give Back Hope International newsletter is published monthly and contains information and news about the organization and the people it helps. ©2015-2019 Give Back Hope International. All rights reserved.